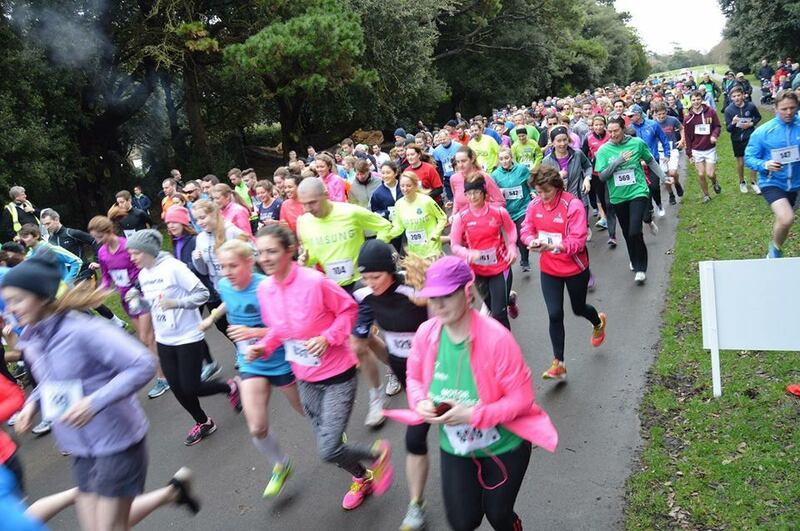 Come on ladies – join us, along with women from across Ireland and run the race to make a difference! 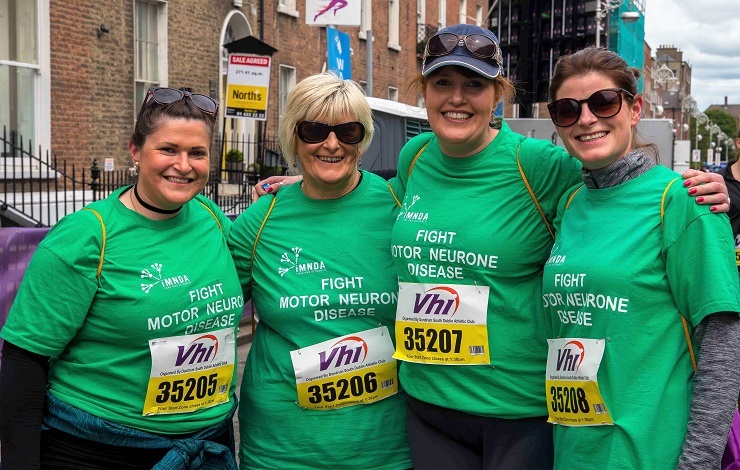 Join the Fight against Motor Neurone Disease and sign up for the Vhi Women’s Mini Marathon on Sunday June 2nd. 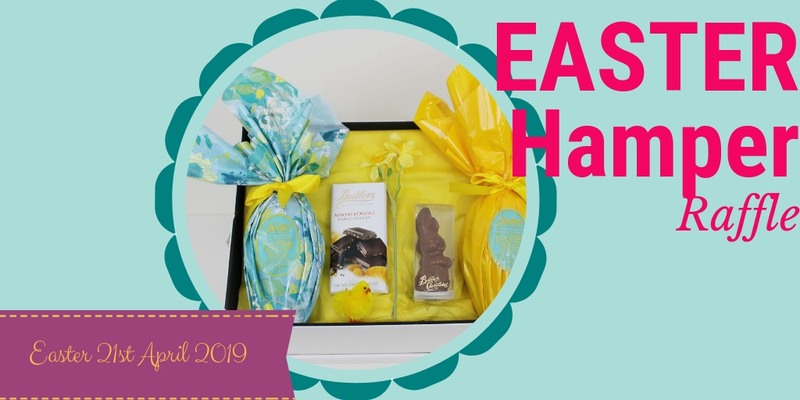 Support the IMNDA this Easter by holding an Easter Egg Raffle. We provide the hampers – all you have to do is sell the lines! The Good Run is back! Taking place on Good Friday 19 April in St. Anne’s Park in Raheny, this family fun run is once again supporting the fight against Motor Neurone Disease with proceeds going to the IMNDA and Project MinE Ireland!